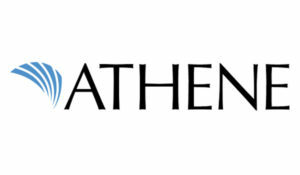 Athene USA is an Iowa-domiciled corporation that serves as the U.S. holding company for Athene’s annuity operations in the United States. Headquartered in West Des Moines, Iowa, Athene USA serves customers in all 50 states, and through its predecessor companies, has been serving American consumers for more than 100 years. Athene USA’s principal subsidiaries include Athene Annuity & Life Assurance Company, a Delaware-domiciled insurance company, Athene Annuity and Life Company, an Iowa-domiciled insurance company, Athene Annuity & Life Assurance Company of New York, a New York-domiciled insurance company and Athene Life Re Ltd., a Bermuda-domiciled reinsurer.